Last month, I tried Degustabox January box and I was impressed by the selection and quality of their products. In case you haven’t heard of Degustabox before, it is a new monthly subscription service which arrives to your door with 10 to 15 new and limited edition food products from well known brands. 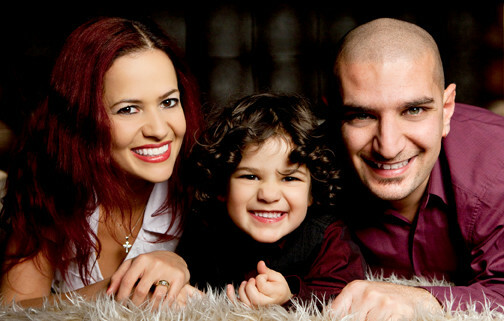 It is like getting a surprise present every month as you don’t know what you will be receiving. For a monthly fee of £12.99 including delivery, with no fixed in contract, you will get a box of delicious goodies worth approximately twice that amount. 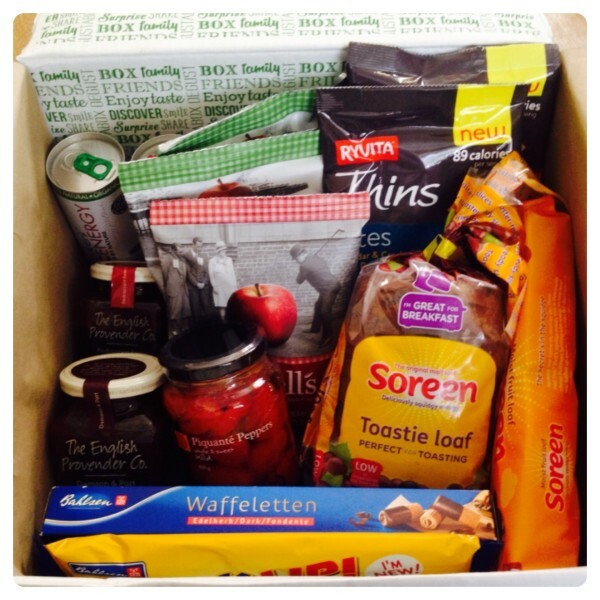 We loved our January box, so we couldn’t wait to try the February box, which had a varied selection of products from chutneys to malt loaves and energy drinks. I was pleased to see Soreen in the box, we are already fans of their squidgy products. 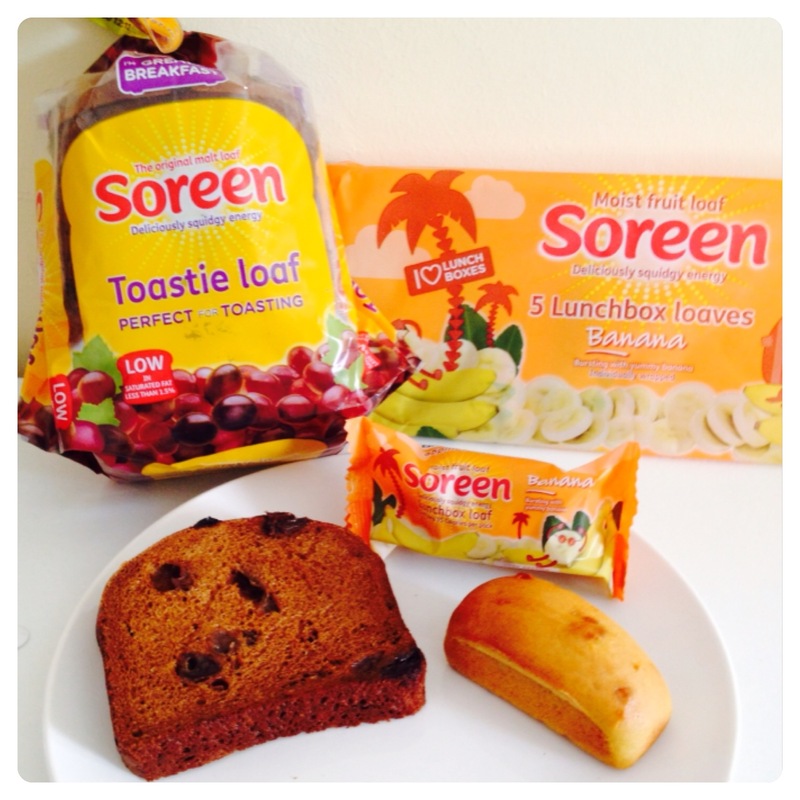 Soreen Original Toastie Loaf is a malt loaf with juicy raisins, already sliced and ready to be toasted. You can have it with butter or your favourite topping, but I prefer it lightly toasted on its own with a cup of tea. 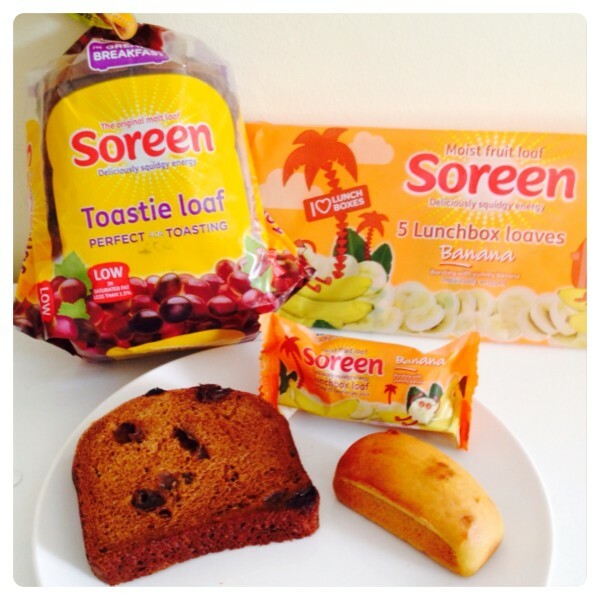 Soreen Banana Lunchbox Loaf is a very tasty moist fruit loaf with banana pieces and puree. It is individually wrapped and ideal as a snack when you are out and about, it is also handy for lunchboxes, little man loves it. We received two products by English Provender Company, Damson & Port Chutney and Redcurrant & Rosemary Sauce. 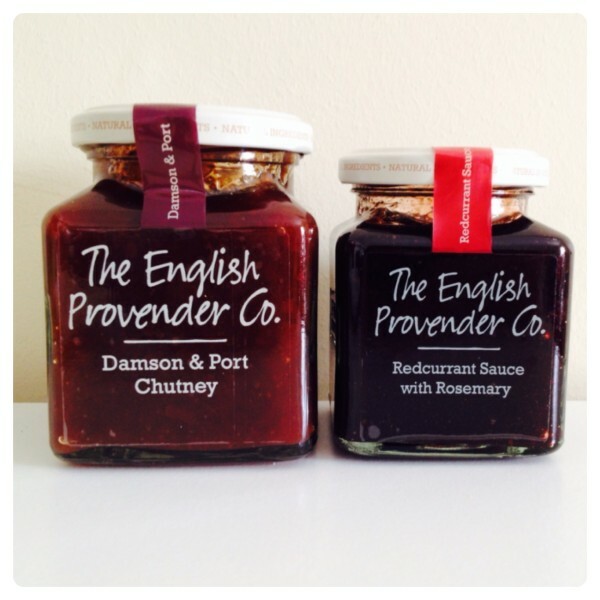 I really like chutneys with cheese and crackers, the Damson & Port Chutney has a sweet and tangy plum flavour with rich and deep port. Redcurrant & Rosemary Sauce is a fruity redcurrant sauce with milled rosemary, ideal with Sunday roast. Yummy! We tried two flavours of Ryvita Thin Bites, Sweet Chilli and Cheddar & Cracked Black Pepper. 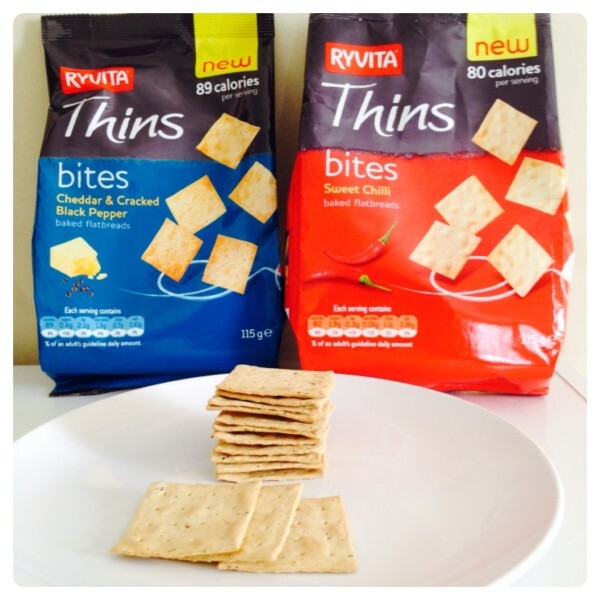 They are crispy baked flatbread bites, both flavours are very tasty but Sweet Chilli is our favourite. It is spicy but not too spicy, and it goes very well with Damson & Port Chutney. 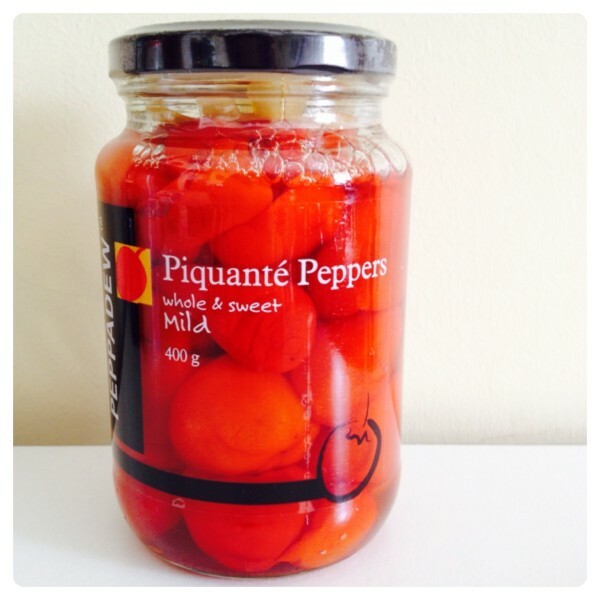 Peppadew Piquante Peppers is a versatile cupboard essential of hot and sweet peppers. It is perfect for adding flavour to meals, from pizzas and snacks to salads and sandwiches. Not only it is delicious, it is also gluten free with no added preservatives, additives and colourings. 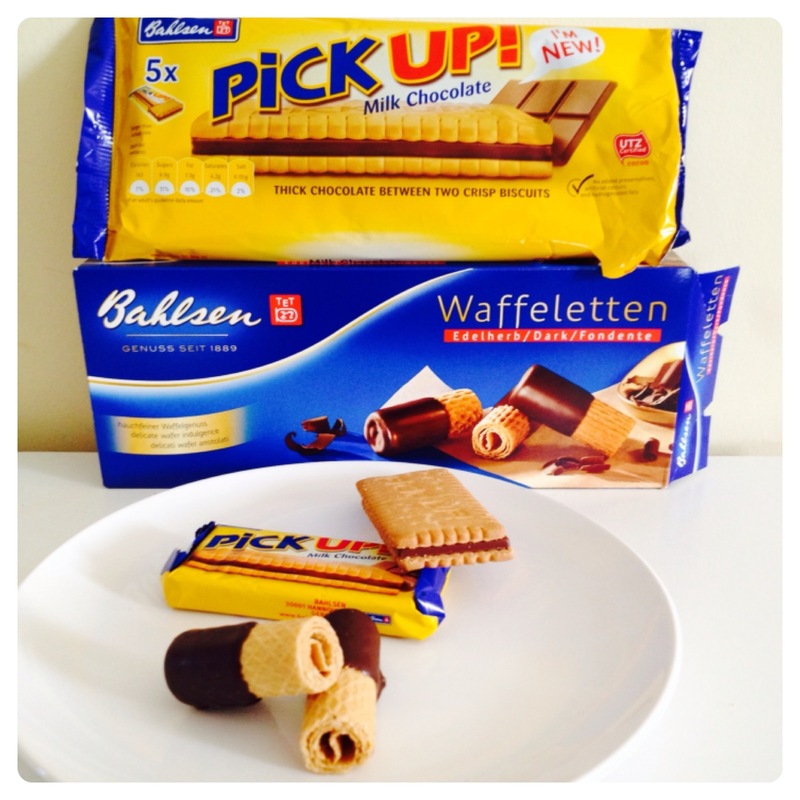 Bahlsen biscuits are just too yummy, we don’t know which one we prefer. Pick Up! is an individually wrapped sandwich sweet and crisp biscuit with thick solid chocolate in the middle, perfect to have as a snack on the go or lunchboxes. Bahlsen Waffeletten Dark Chocolate is a delicious roll of crispy wafer biscuit with dark chocolate. 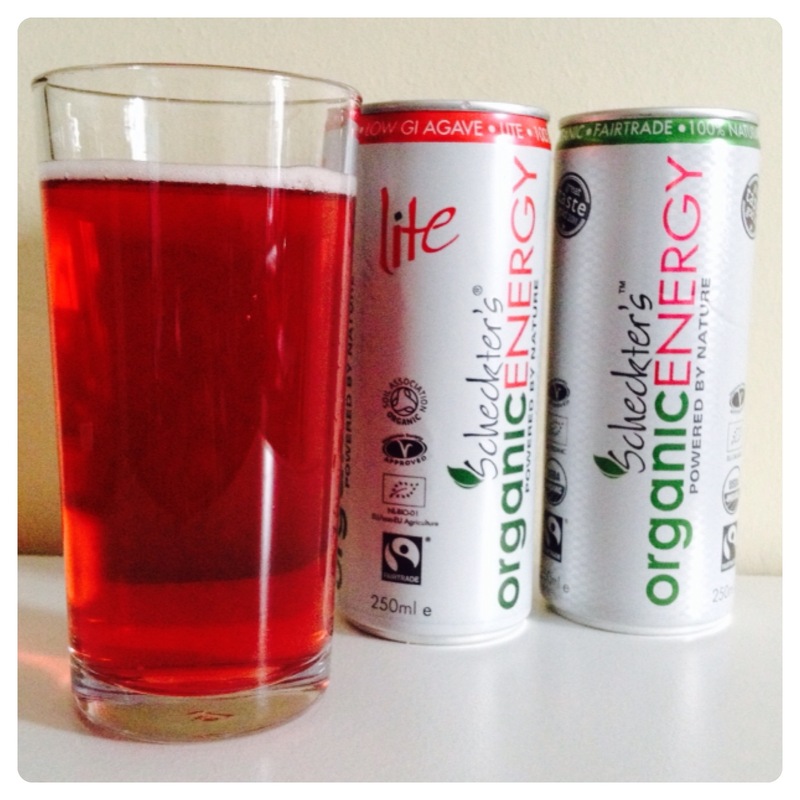 Scheckter’s Organic Energy is an organic energy drink developed with a unique caffeine blend from three sources, organic green tea, guarana and green coffee extract. It is a natural drink made with organic and Fairtrade ingredients. We tried Original and Lite flavour and they are both nice, I loved the fact it is natural and organic, so you can have an energy boost without all the artificial ingredients present in other energy drinks. 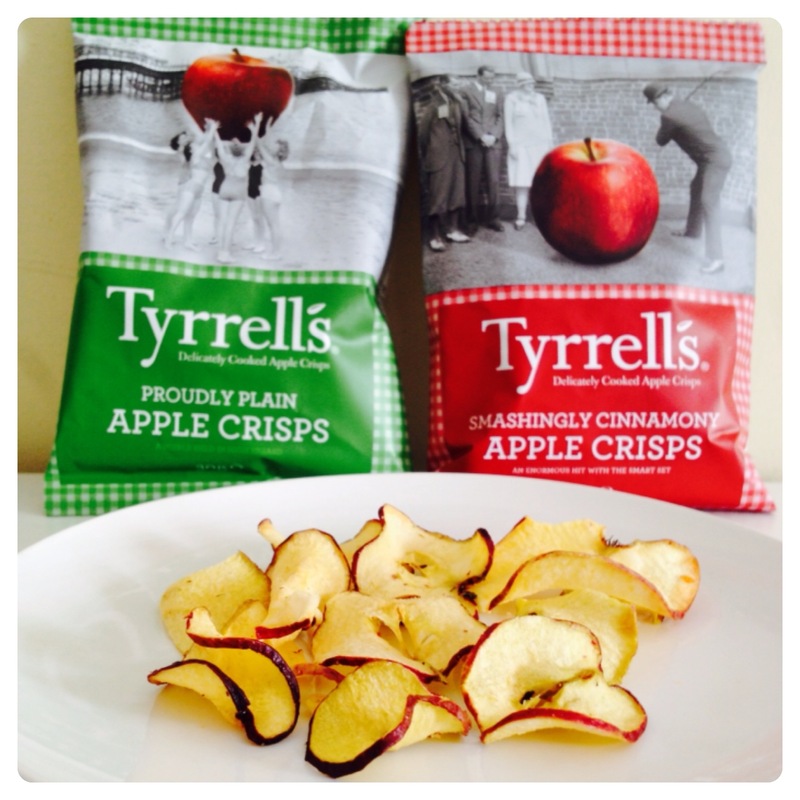 Tyrrells is well known for their potato crisps, so I was pleased to try their apple crisps for the first time. It is available in two flavours, Smashingly Cinnamony and Perfectly Plain. The whole apple is used to make the apple crisps, even the red skin so there is no waste in the process. The apple crisps are lovely as a sweet treat and snack, my favourite is the cinnamon flavour. Overall, we really enjoyed tasting this month’s Degustabox, it had a balanced selection of products including some that we wouldn’t normally buy, so it was great to try them in the tasting box. I am looking forward to trying next month’s box, can’t wait to see what’s inside! 13 Responses to "Degustabox Surprise Tasting Box: February Edition"
lovely review the apple crisps look really good. The degustabox looks fab! Might have to give them a try! Some yummy looking treats there, those apple crisps look great. Fab review! I’ve been wondering what these boxes were like so I’m happy to see a review from a “real” person! Ohh yum!! Everything looks fab!